Hi guys, Christmas is coming soon, do you feel the festive atmosphere? 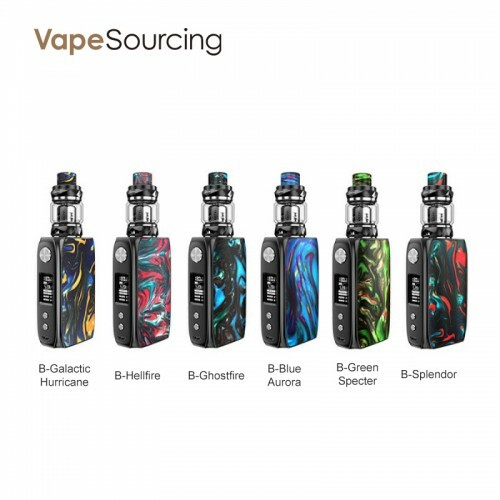 Here I recommend two kit for Christmas cheap vape deals. IJOY SHOGUN UNIV Kit is a true masterpiece of craftsmanship forged to perfection! The SHOGUN UNIV Mod is a compact sized, dual 18650 mod that utilizes a stylish streamlined design highlighted by exquisite artistry and workmanship. It is made of solid and textured materials and features beautiful double-sided resin panels for a high-end appearance. The SHOGUN UNIV Mod can reach the beastly power of max 180W output and integrates multiple vape modes including POWER, POD, PMODE, and TEMP modes for a very capable and versatile platform. The mod comes paired with the IJOY KATANA SUBOHM Tank perfectly. 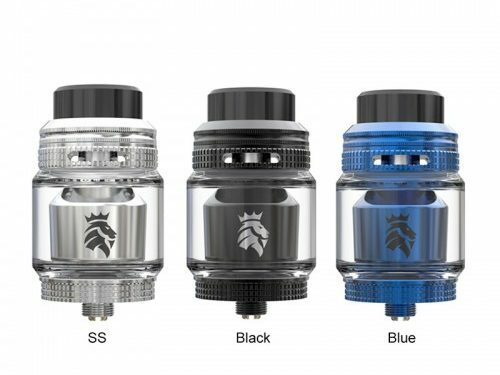 The KATANA SUBOHM Tank utilizes a Slide-n-Fill top cap design and a 5.5ml capacity bubble glass (4.0ml standard glass tube included). Compatible with KM1, DM-M2 and DM-M3 mesh wire coils to bring you outstanding flavor. OBS Cube TC Starter Kit is a great beginner’s vape device with 80W maximum output, and comes with a sub-ohm tank compatible with the OBS Damo Replacement Coils. The OBS Cube Box Mod has a VW output range of 5 to 80W, 0.1 to 3.0 ohm atomizer resistance range, and a voltage output range of 3.2 to 4.2V. The OBS Cube box mod has a built in 3000 mAh battery that can be charged at a rate of 1.5A. The three button control interface has an over-sized firing button and two adjustment buttons. The OBS Cube has a large 0.96 OLED display that shows power output mode, battery life indicator, wattage output, voltage output, lock status, resistance indicator, puff counter and vape time counter. The Cube box mod features a spring loaded, gold plated 510 connection with a stainless steel thread point and the body is made of zinc alloy. I consider both of them are good choice for you to enjoy your leisure time when vaping in Christmas. Merry Christmas!